George Benson: Don't Spread Tobacco Addiction in Indonesia! Don't Spread Tobacco Addiction in Indonesia! 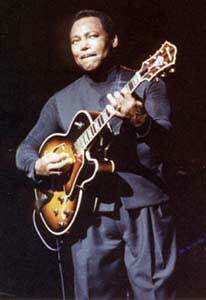 George Benson is scheduled to perform at the Gran Melia Jakarta in Indonesia on December 4, 2006. The concert is being sponsored by the tobacco industry, Djarum Super Mezzo (a clove cigarette brand). Tobacco currently kills 5 million people worldwide annually, a death toll that the World Health Organization projects will double to 10 million by 2025 -- the equivalent of 95 jet planes crashing each and every day of the year. 70% of these deaths will be in "developing" countries. 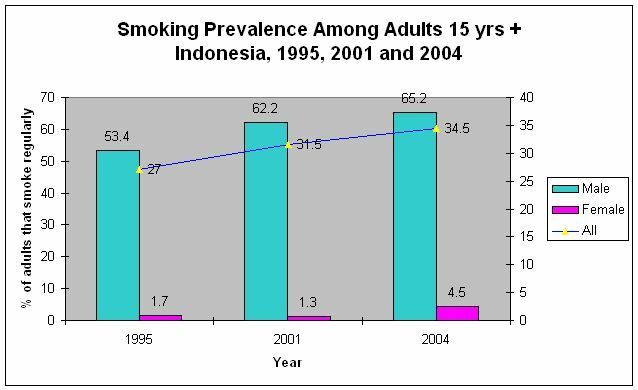 In Indonesia, the percentage of young people (aged 15-19) who smoke has doubled in the last ten years, from 7.1% in 1995 to 17.3% in 2004. Smoking rates among Indonesian women, while low, have also doubled during this time frame, from 1.7% in 1995 to 4.5% in 2004, and represent a huge "untapped" market for the tobacco Indonesia. In 2001, 427,948 Indonesians were killed by tobacco-related diseases. It is vitally important that George Benson not help further the spread of this deadly epidemic. 1) Request that the tobacco company sponsorship of the Indonesian concert be dropped. If not, pull out of the concert. 3) Take the necessary measures to ensure that his name is not associated with a tobacco company or brand in the future. Click here to send an email to George Benson (via his international agents)!